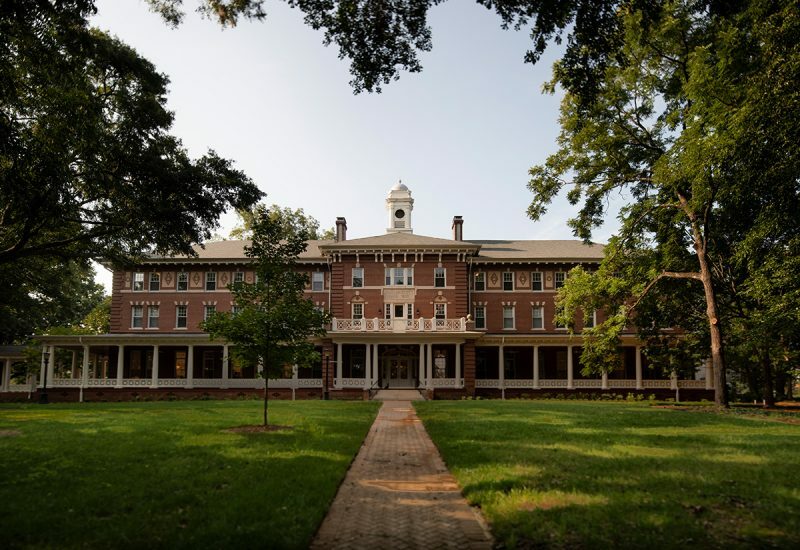 Originally built in 1905, Rebekah Scott Hall is a cherished historic asset on the Agnes Scott campus. 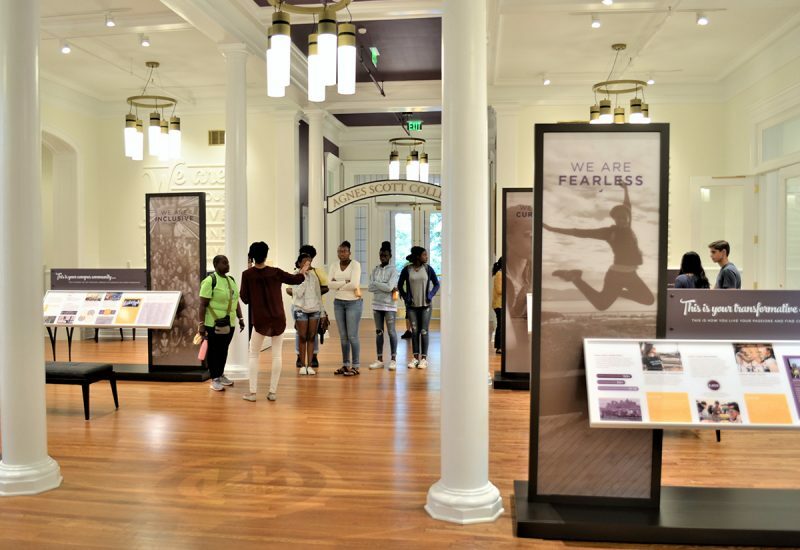 The project involves renovating and modernizing the 47,000-sf building to combine student residences and an engaging Welcome / Admissions to convey a memorable, authentic, and unique Agnes Scott experience to visitors, students, and staff. 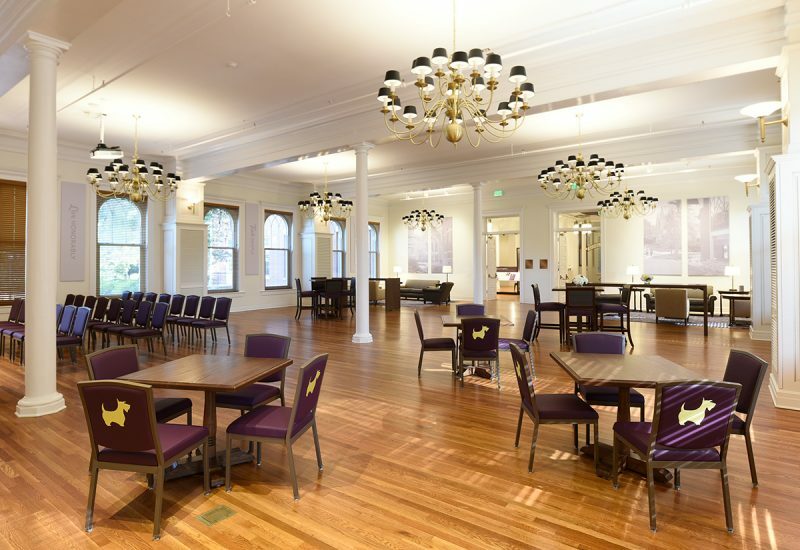 Jenkins•Peer was selected based on our expertise in student housing and complex renovations and our ability to apply creativity to meet client goals. The two-phased project schedule is developed to align with ASC’s academic calendar and fundraising schedule. 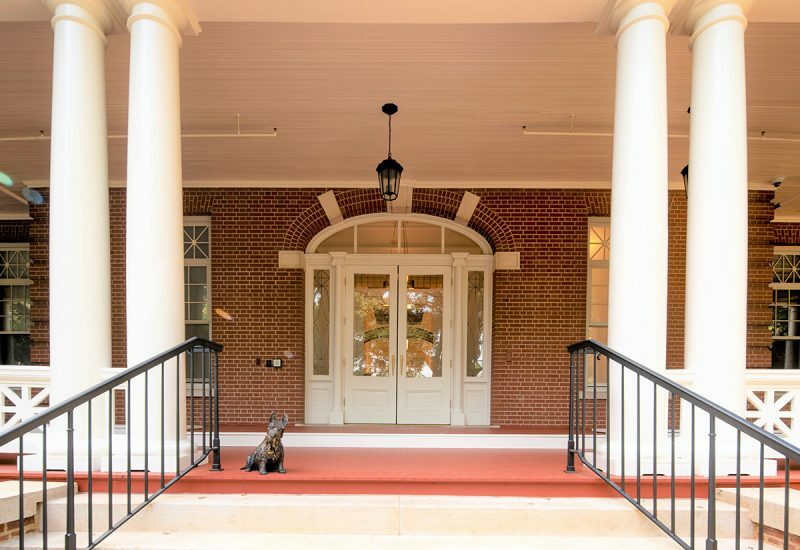 Phase I: Addresses exterior repairs and restorations including masonry and limestone cleaning and repair; new roof, gutters, and downspouts; painting / repair woodwork and doors; caulking windows; and rebuilding two cupolas. Phase II: Focuses on the building interior; creating a dynamic first-floor Welcome Center; offices for Admissions; and a dedicated student entry, with its own lobby and elevator. 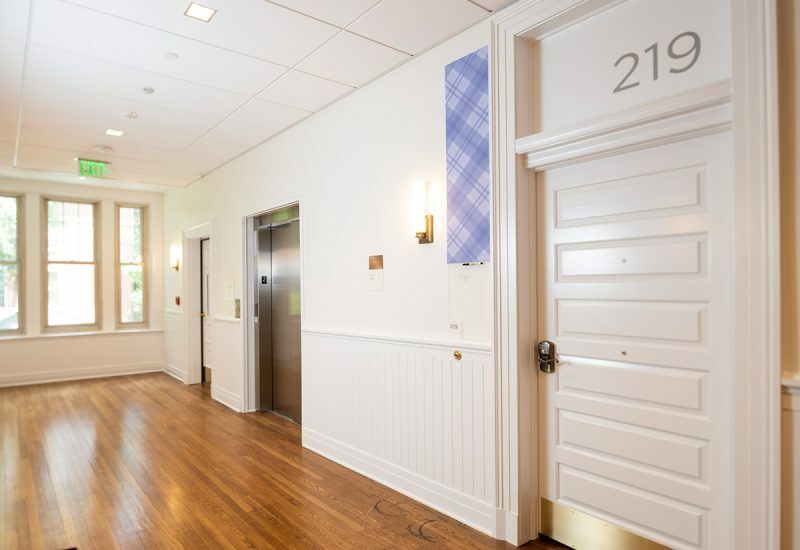 The two upper floors will remain student residences, with improvements including new interior finishes, carpet, and refinished hardwoods; renovated bathrooms, with the addition of a new fully accessible bathroom and shower. 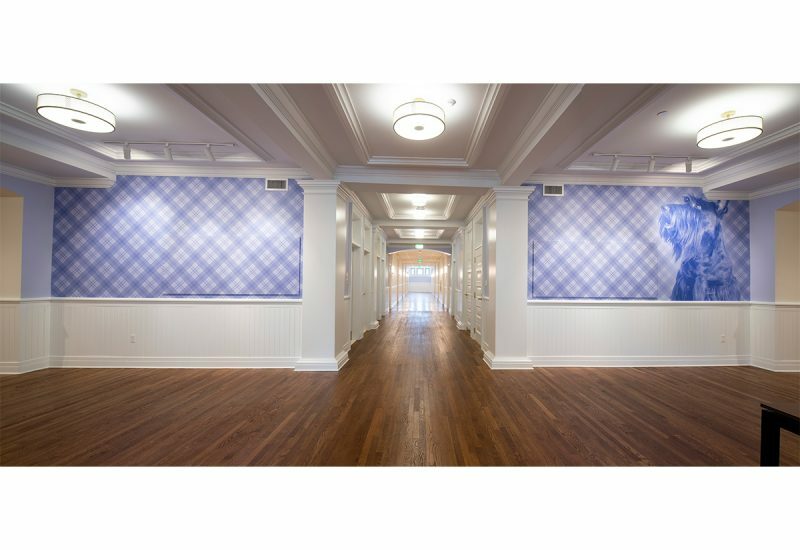 Each floor will include a welcoming common area where students can socialize, prepare meals, and study in a home-like setting.